You could use an X-Ray to look inside someone's guts. Or, you could use it to look inside a next-gen controller—because why not? 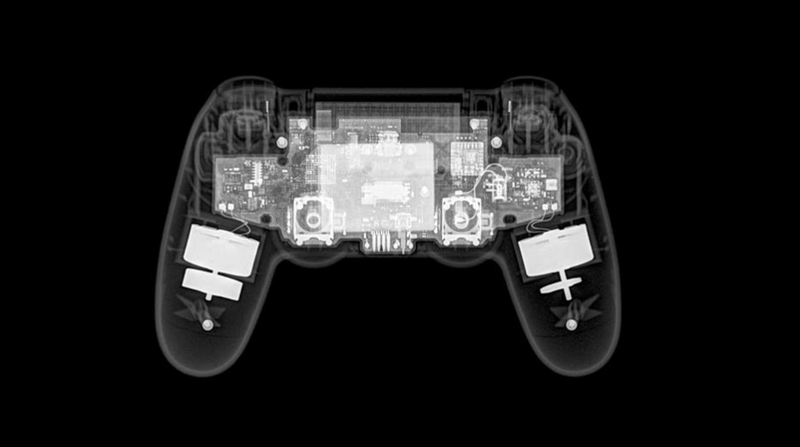 The picture above was taken by Reddit user Jackatakk333's brother, though if you wanted to see what the X-Rays of other controllers look like, you should check this out. And now to wait for someone to X-Ray a Xbox One!